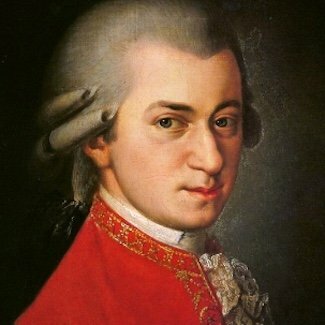 We can thank Mozart for writing the first clarinet Trio in 1787 which he dedicated to his student Franziska von Jacquin. 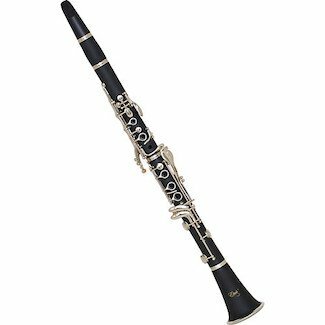 The clarinet was a relatively new instrument at the time and no composer before Mozart had written for this combination of instruments with a clarinet, a bowed string instrument and a piano. The string instrument is usually the violin or viola – but it can be a cello. Mozart’s success was followed by his Clarinet Quintet and the Clarinet Concerto which all helped to increase the instrument’s popularity. So where does the rest of the music come from? 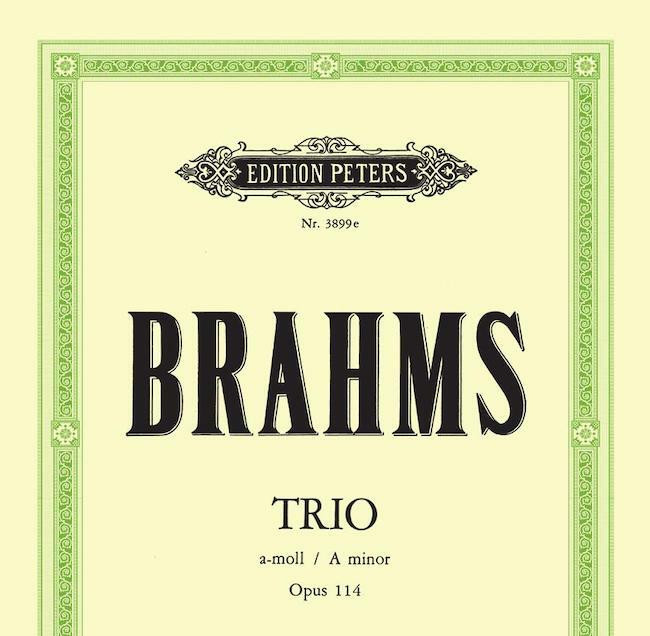 Fortunately, there is plenty of classical repertoire out there for the piano trio (violin – cello – piano) and it is a relatively simple process to ‘convert’ these to music for the clarinet trio which can really illuminate the music in a fresh way. 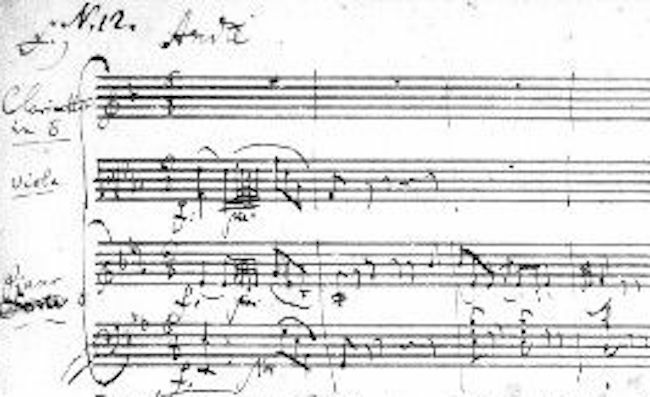 In addition, by the time we get into the early 20th century composers were discovering – or re-discovering – this unique combination of instruments with fabulous and evocative timbral contrasts between the sonorous woodwind of the clarinet, the warm bowed string of the strings and the resonance of the piano. 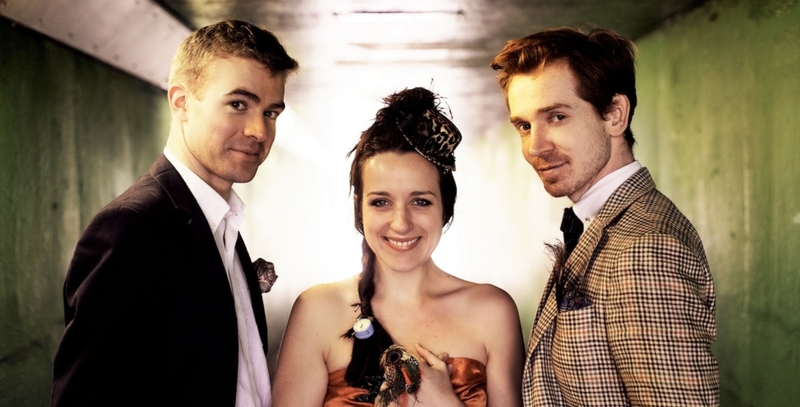 The first concert with the Ducasse Trio on 2 March takes most of its programme from the early 20th century with fabulous music by Khachaturian, Debussy, Shostakovich, Ives and Stravinsky. 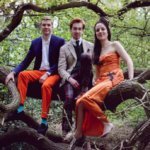 And in July, A terrific programme of music for this vibrant instrumental combination from the Jaquin Trio who explores some of the earlier repertoire by Mozart, Beethoven, Brahms, Glinka and an exciting new piece by Helen Grime. 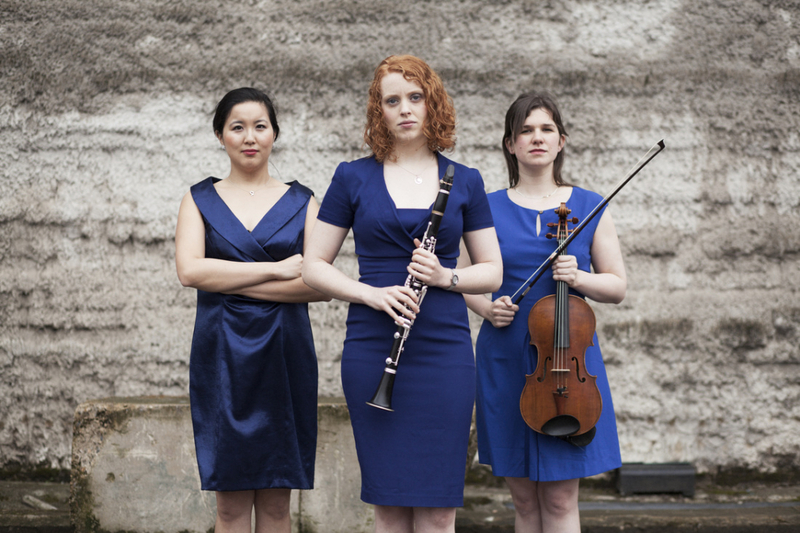 So join us on this fascinating journey with the Clarinet Trio in 2019. 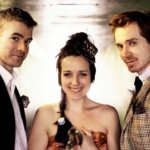 All concerts are at 7.30pm in the comfortable and central location of St Michael’s Church, Broad Street, Bath.